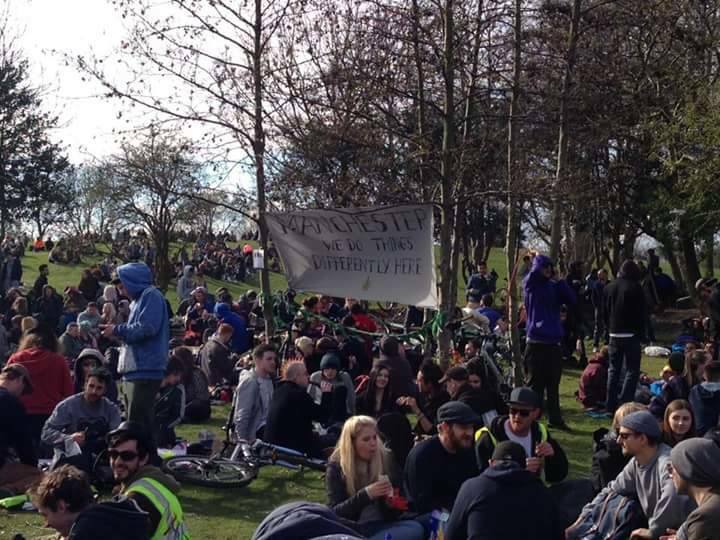 The Manchester Cannabis Community came out in force to speak out against the injustice of prohibition an celebrate the finer things cannabis has to offer. 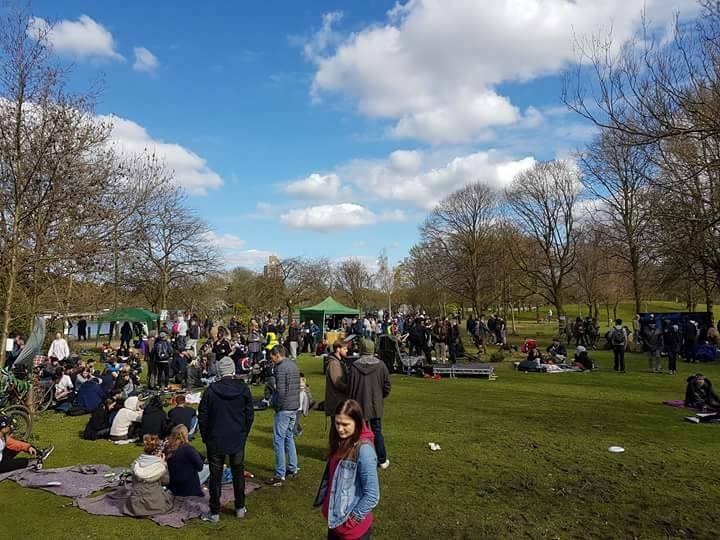 It was a brisk sunday morning on the 17th of April, the sun shining brightly as Mannijuana; The Manchester Cannabis Community gathered for their 6th Annual Cannabis Gathering in Platt Fields Park. 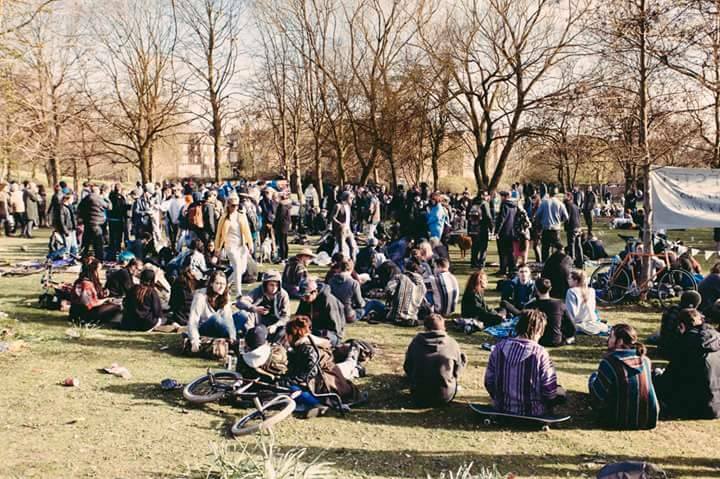 As a 2.4k strong online community Manijuana choose to hold their meetup yearly over the 420 period, each year growing in numbers and this years gathering attracting thousands of attendees across the day. 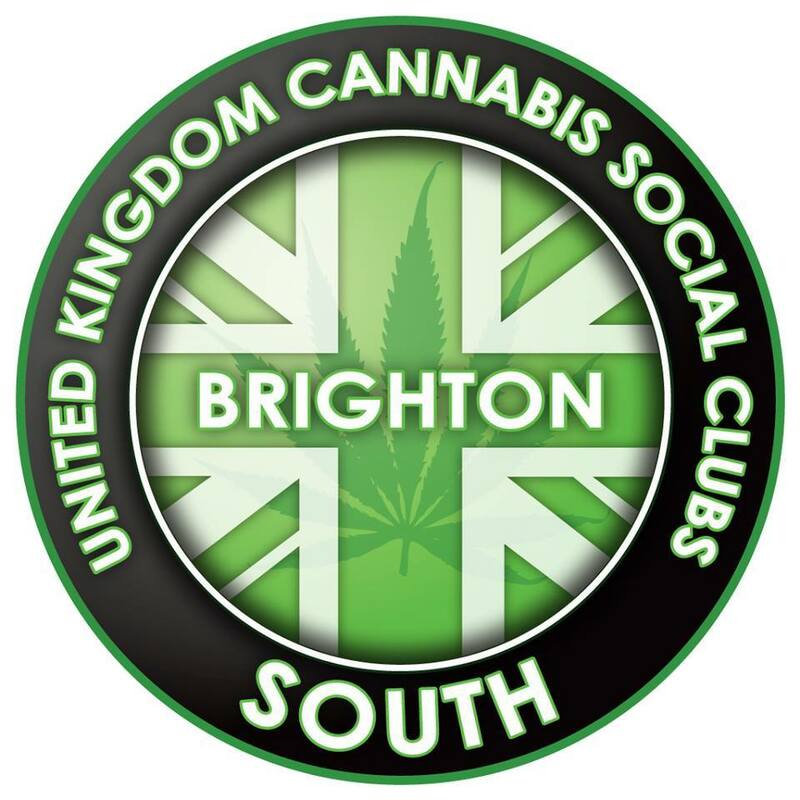 They setup a table of information, stickers from charities such as Release and UPA, and dressed trees in facts regarding hemp and cannabis so passers-by could read and learn. The day began a speech by Tom Lloyd, talking of his recent political experiences and he shared with the crowd his opinions on the current psychoactive substances bill. 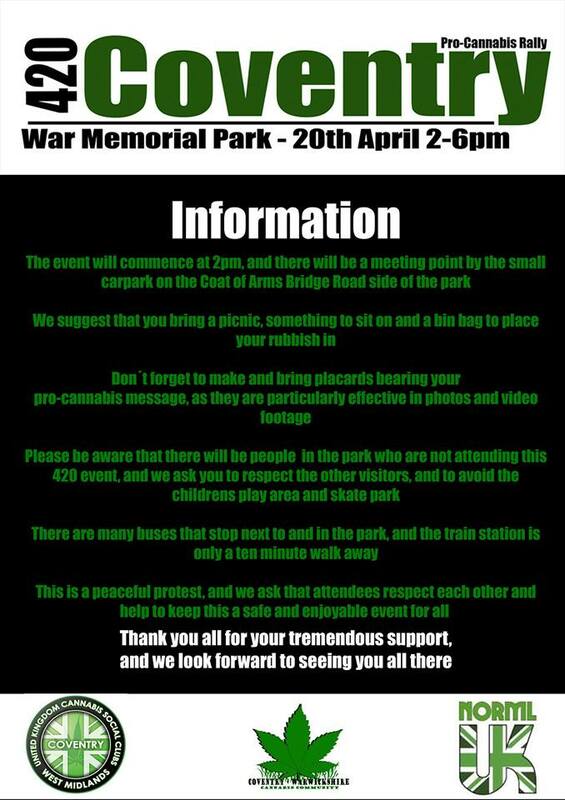 His speech was followed by Colin Davis, Manchester’s most outspoken and highly driven Cannabis Activist. Colin spoke of his recent meetings with PCCs of Manchester and shared his delight to see many like-minded folk making the effort to meet and gather for the same cause. 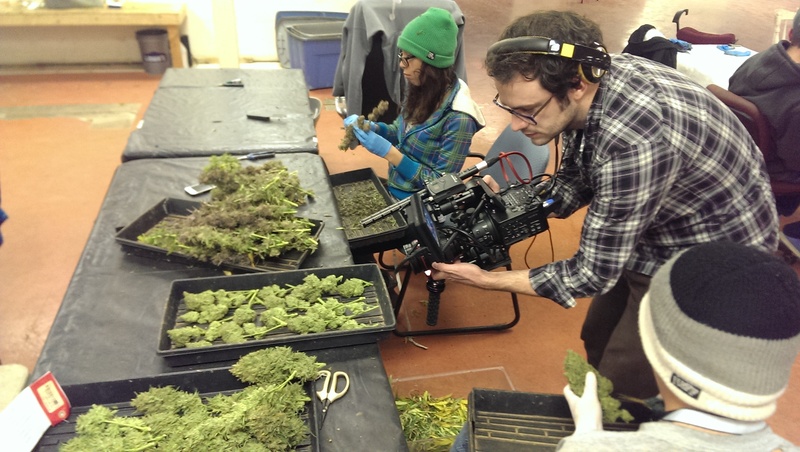 Colin, who is most well known for opening the first cannabis coffeeshop in the UK – The Dutch Experience – with the aid of Nol Van Sheik of Willie Wortolls in Haarlem, Netherlands. Colin now runs the New Way Cafe which is a convenient meting spot of like-minded folk in the city to have a chat and a cup of something. I say to other Constabularies to take heed to the Mancunian approach and follow in their format, as the banner at the event read and stands true; Manchester, we do things differently here.